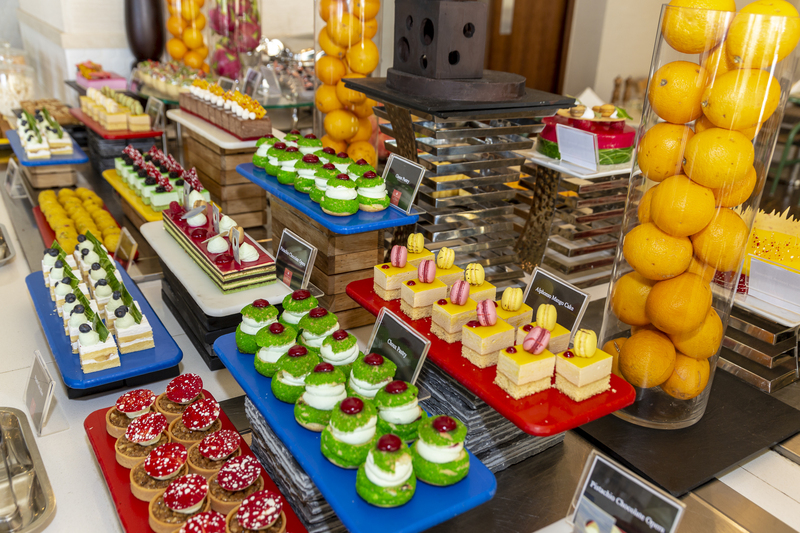 Grand Millennium Muscat invites families and lovers of gastronomical adventures to experience a new signature Friday brunch, where global delicacies are served in style. 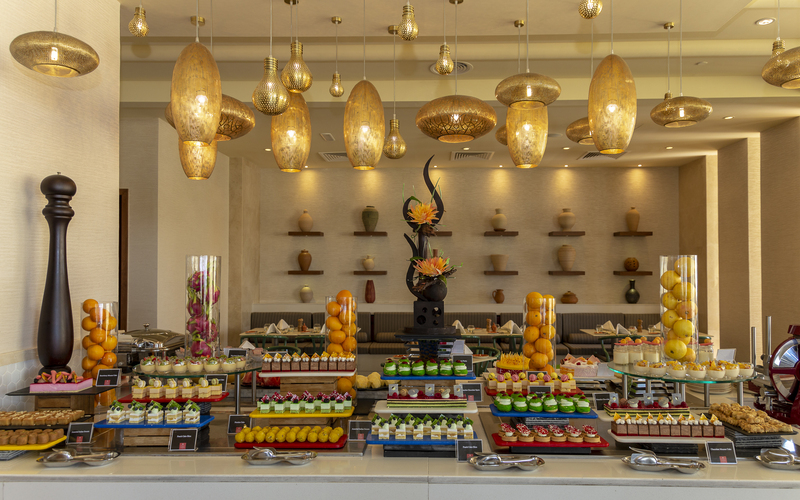 Millennium Brunch will serve a variety of cuisines from around the world, offering diners a culinary trip across the globe and indulge in new and exciting flavours without leaving Oman. 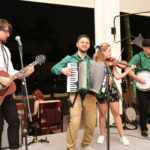 The brunch promises a one-of-a-kind afternoon that combines live cooking stations and mouthwatering varieties with fun-filled activities such as family-friendly games and face-painting corners at the Taybat restaurant. 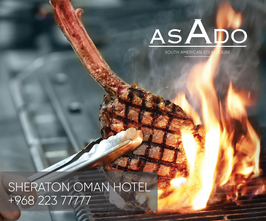 Guests will have the opportunity to savour the best of international favourites hailing from countries that celebrate culinary excellence. Freshly squeezed juices, new exclusive stations offering a wide variety of Omani seafood including lobsters, oysters, carpaccio and lots of sushi, a fine variety of charcuterie and cheeses, fresh loaves of bread and dipping sauces, signature soups served in bread bowls, designer salad stations, international cold cuts, and lots of meaty offerings are some of the dining experiences on offer at Millennium Brunch. 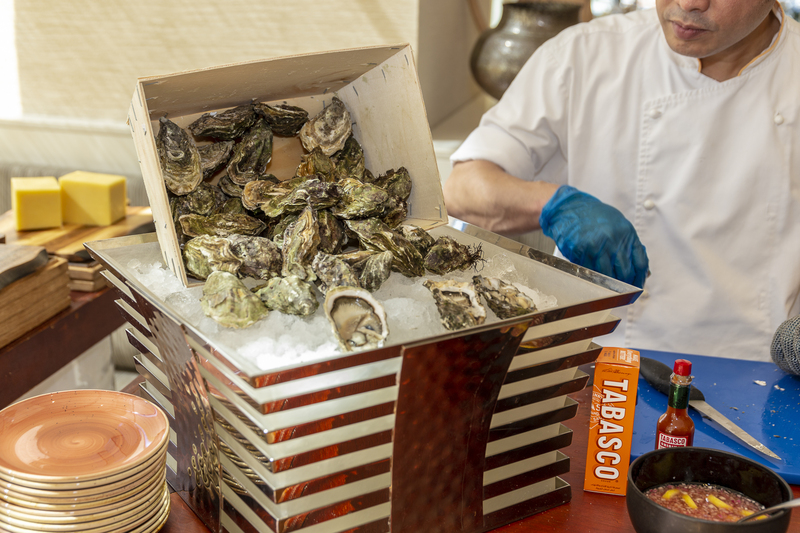 The Brunch will also offer a grill station for a lovely flammable experience full of smoky flavours, as well as a dedicated section for Italian rosticceria, serving the best of roasted goodness, with more exclusive treats prepared by Cluster Executive Chef Vito Fornelli. The new signature Millennium Brunch at Taybat restaurant is sure to please the pickiest of eaters. Happening every Friday at the Grand Millennium Muscat. 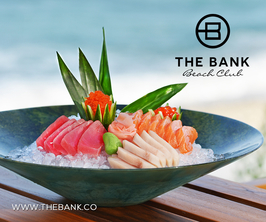 The brunch is priced at OMR20 net per person, from 1.00pm to 4.00pm. OMR 20.000 (Children 6-12 years receive 50% discount; children below 6 years dine for free).